Yes, another giveaway! I'm pleased to share a review and giveaway for quite a special book, a unique story that's perfect for your next tea party. But what's more important? In the spirit of the book's message, the author, Kate Hosford will donate $1 (up to $500) for every retweet (be sure to include @khosford_author!) 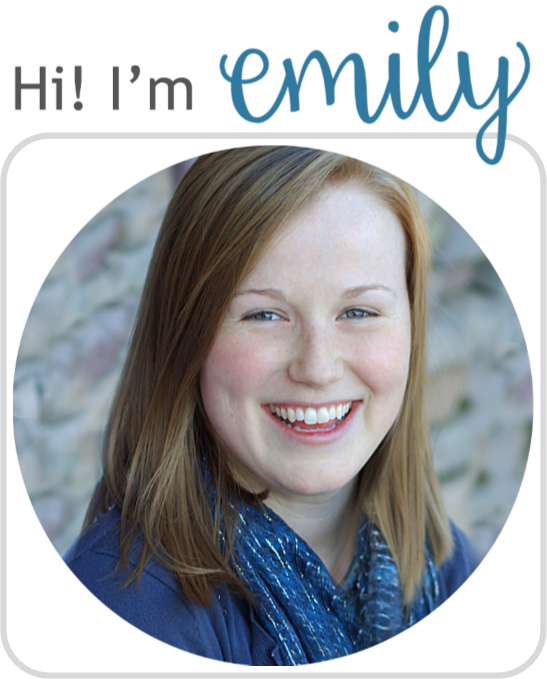 of a review or interview from her blog tour to First Book. 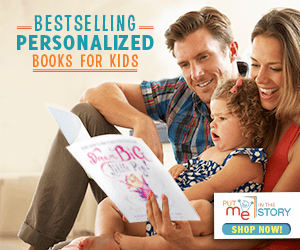 Established in 1992, First Book is a nonprofit social enterprise that provides new books, learning materials, and other essentials to children in need. So pass along this review! This here is a book that is quite unique in my repertoire, mostly due to its main topic: tea. To be perfectly honest, I haven't ever brewed tea nor, I believe, even ever ingested a full cup. But! That is not to say tea is its sole topic. It is merely the drive for the plot. What I came to enjoy the most was the underlying topics about broadening your horizons and view of the world. Let's give other ideas a chance! 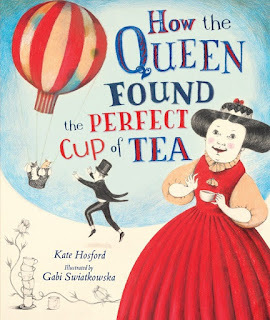 The queen (of an unnamed country, but who has a certain fondness of Corgis) soon experiences the cultures of Japan, India, and Turkey through the eyes of young children making tea and participating in beloved activities. The character development of the queen is rather marvelous: snooty becomes friendly, miserable becomes kind, etc. So much to explore and discuss! (Especially with the super helpful author's note). I also loved that it wasn't always perfectly predictable either, but still made good sense overall. I will comment on a few things. The text itself does seem to hop, skip, and jump a bit. In fact, there was even a moment where I thought a page was missing because the queen goes from complaining of her tea to flying in a hot air balloon (Wait, where did this balloon come from? This is her preferred method of travel? Huh?). It definitely relies on the reader making some inferences. The illustrations, too, are unique; the heavily penciled lines, realistic faces, and random spots of color give it more of a mature feel (sort of like a political cartoon) than your usual childish/cartoonish picture book. These elements made me raise the target age a bit. Honestly, the overall story, illustrations, and themes would be better appreciated by the elementary-school-aged audience. And up, of course! I know several tea-loving former coworkers of mine who would adore this book. Basically, while I wouldn't necessarily pick it up for one of my preschool storytimes, it'd be PERFECT for the library's next tea party (yes, we really did host tea parties for our patrons!) and for discussion in the classroom. Try it out and expand your horizons like I did! Kate Hosford is the author of several picture books, including Infinity and Me, which won the New York Times Best Illustrated Children's Book award and was named an ALA Notable Children's Book. 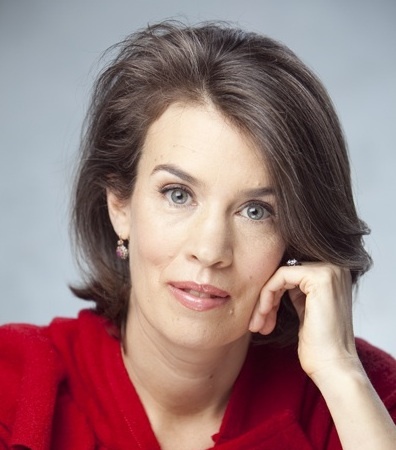 Her books have been translated into Chinese, Korean, French, and Romanian. Kate grew up in Waitsfield, Vermont, where she enjoyed many cups of tea. She now drinks tea with her family in Brooklyn, New York. To learn more, and to download a free curriculum guide, visit her website: khosford.com. 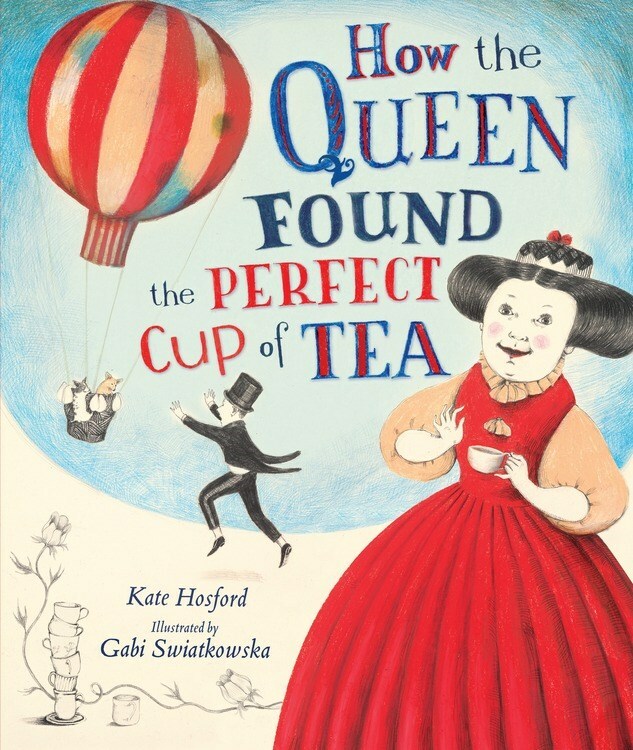 One lucky winner will receive a copy of HOW THE QUEEN FOUND THE PERFECT CUP OF TEA. Enter below! My favorite country to visit is Australia. I want to visit Brazil. I love iced or hot black tea. With a little lemon. Pretty much my go to drink all year long!